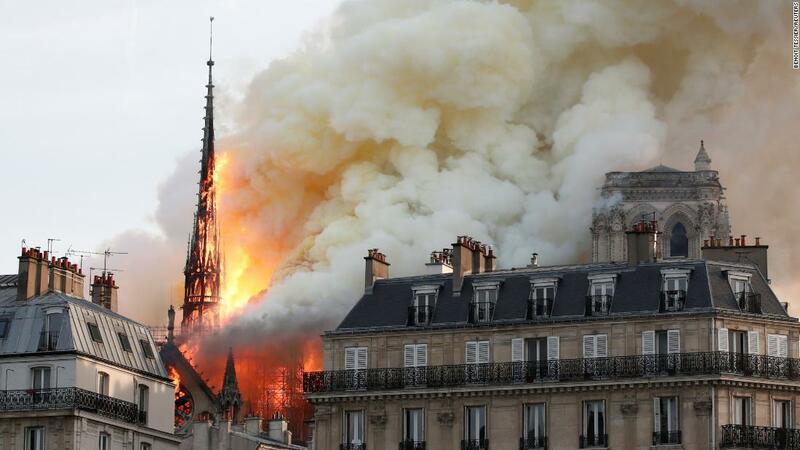 The next hour and a half will be very important to save the remains of the Notre Dame Cathedral, said Jean-Claude Gallet, Commander of the Paris Fire Brigade. "There is a risk of a big bell. If the bell falls, it is a tower that collapses. There are firefighters inside and out. The next hour and a half will be very important, ”he told reporters. "We have to win this battle and prevent the spread of flame. The most effective action is from within. We are not sure if we can stop the flame spreading to the North Tower, ”he said. "We evacuate the most precious piece of art that is protected," Gallet said.